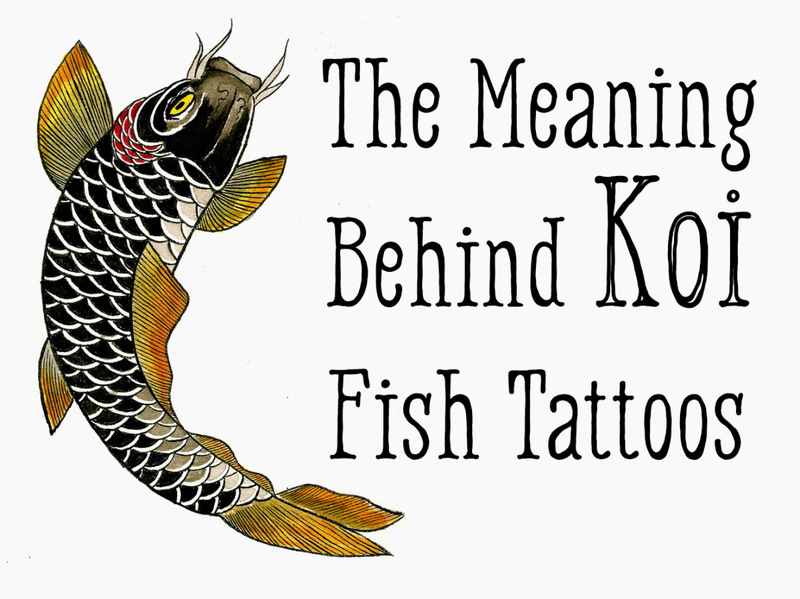 If you're a fan of horses, and love to ride and take care of them, you know how easy it is to get close to them and how big a part of your life they are. 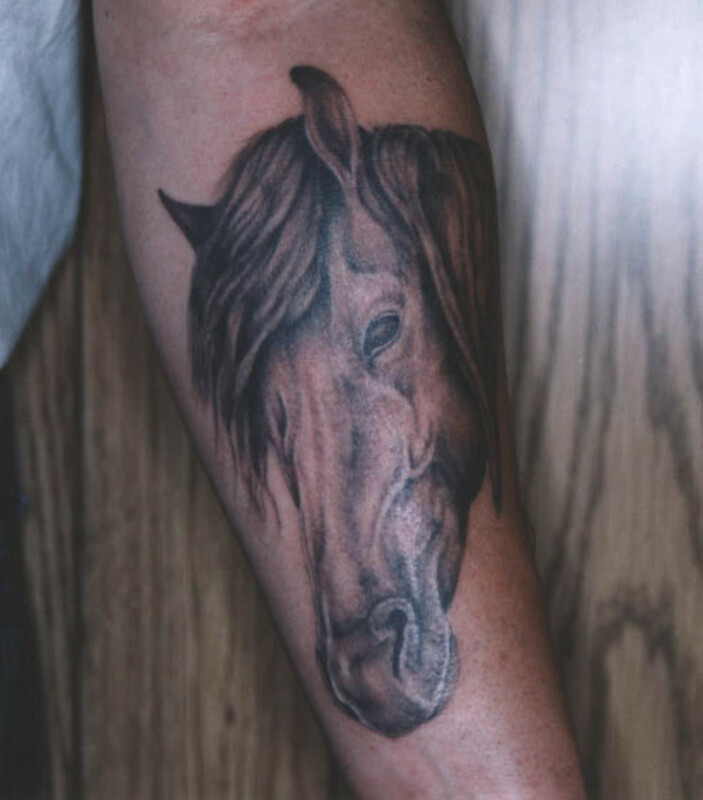 Many people not only get horse tattoos inked on them, but sometimes they even do it of their favorite horse; talk about commitment. 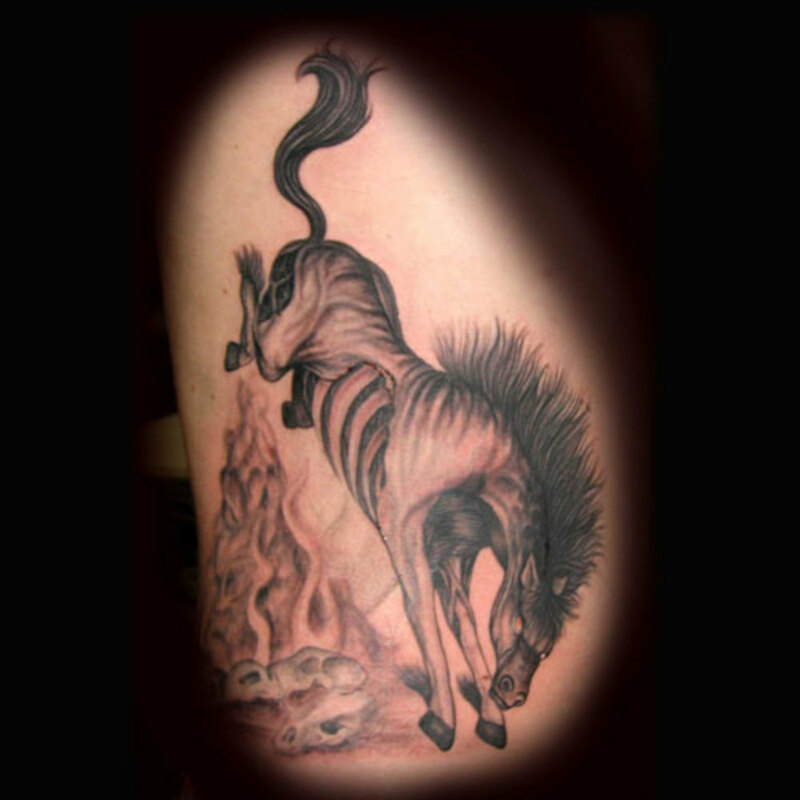 Horses are one of those tattoo themes which lend themselves to both great standalone tattoos, or can be included with a rider, which in many cases really adds to the image and design. 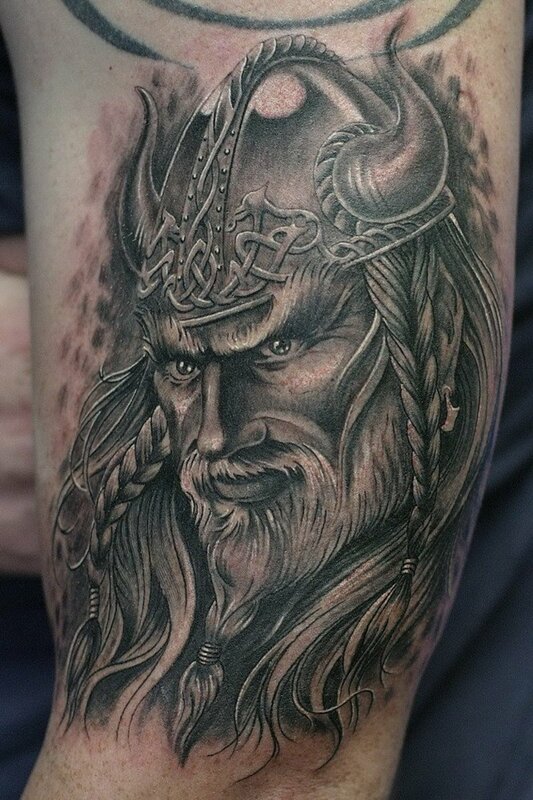 For me, fantasy riders are especially attractive, and those tattoo designers and artists, in most cases, are really talented and do a great job with them. 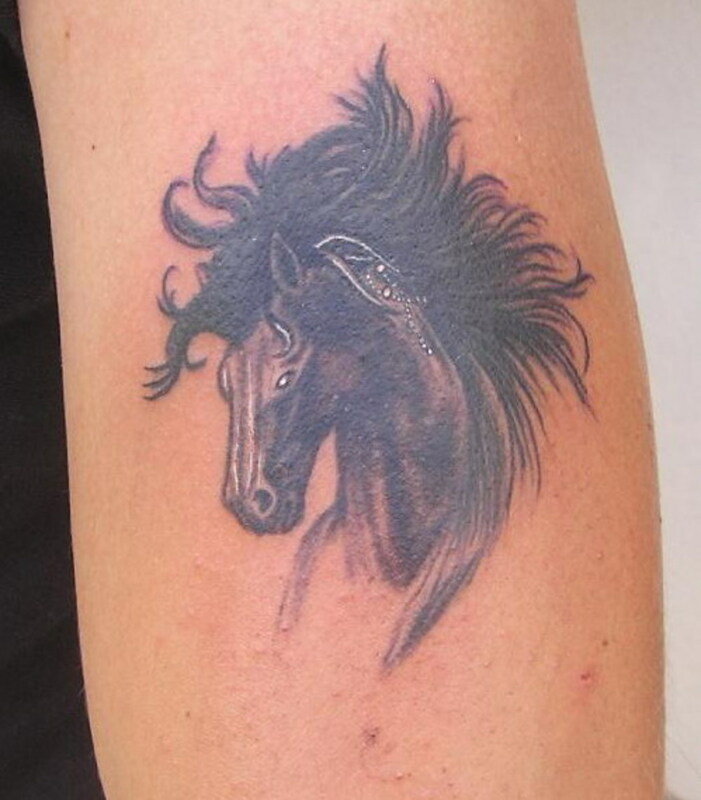 Another unique horse tattoo design you occasionally come across is when they run together, like the tattoo below. 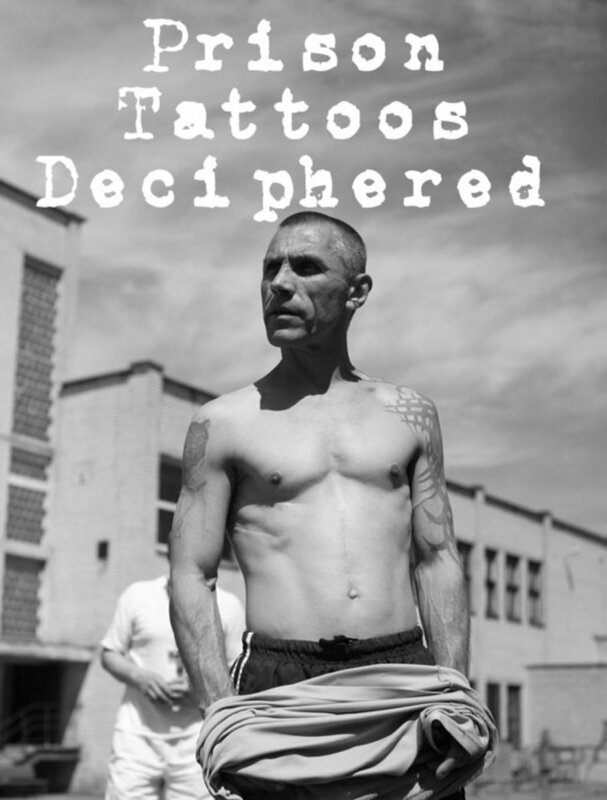 You get the feel that they're racing one another fiercely, and have no intention of backing off. 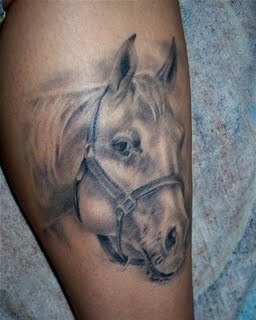 The next several horse tattoos will be of horse heads, and they're very well done and detailed. 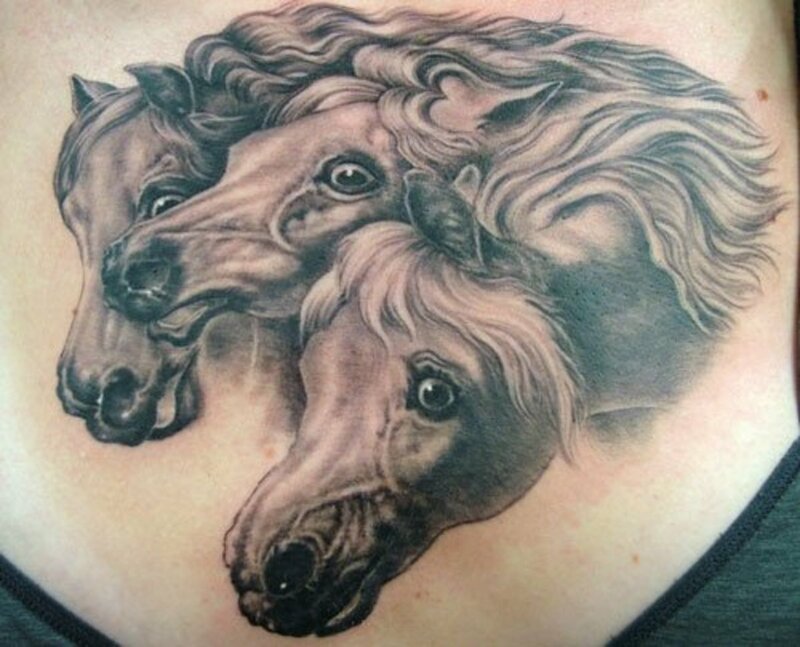 Some of these are of the favorite horses of people I mentioned earlier, while some are just good horse head tattoos. 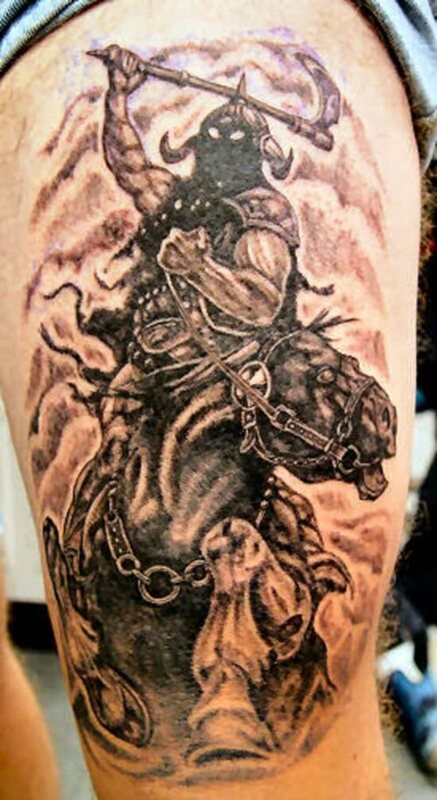 The third one down is my favorite, as the detail captures the strength of the horse, and you can see the veins and muscles standing out. 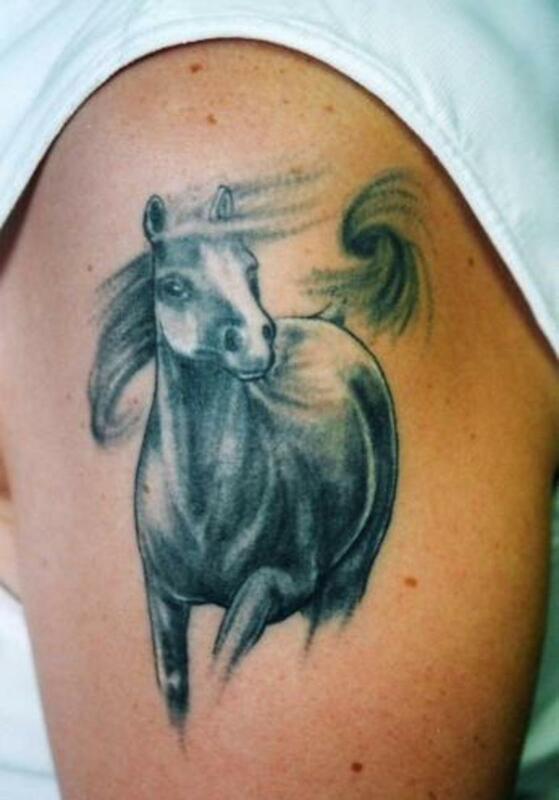 These next couple of horse tattoos are of full body horses, with one looking like it's running in the wind, and the tattoo makes you believe it. 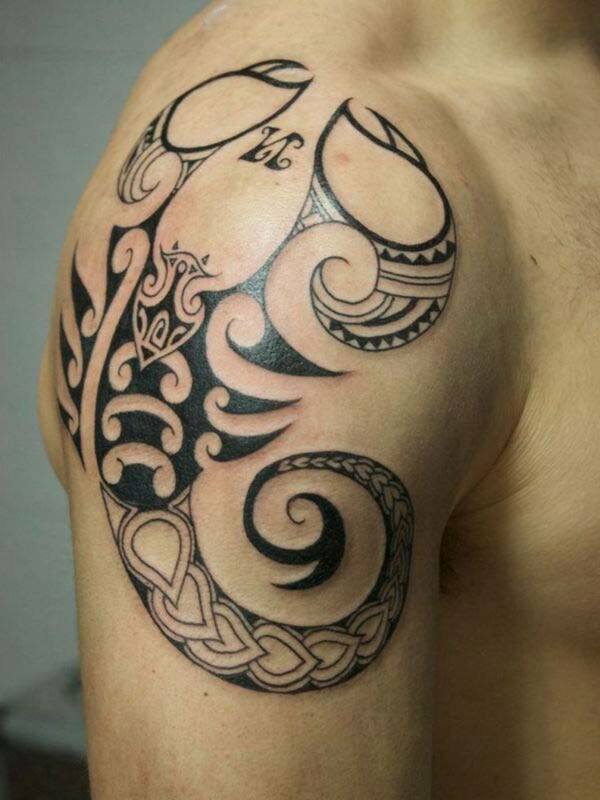 The other one has the horse kicking up its back legs in either a fit of anger or just having fun playing around, as some horses are known to do. 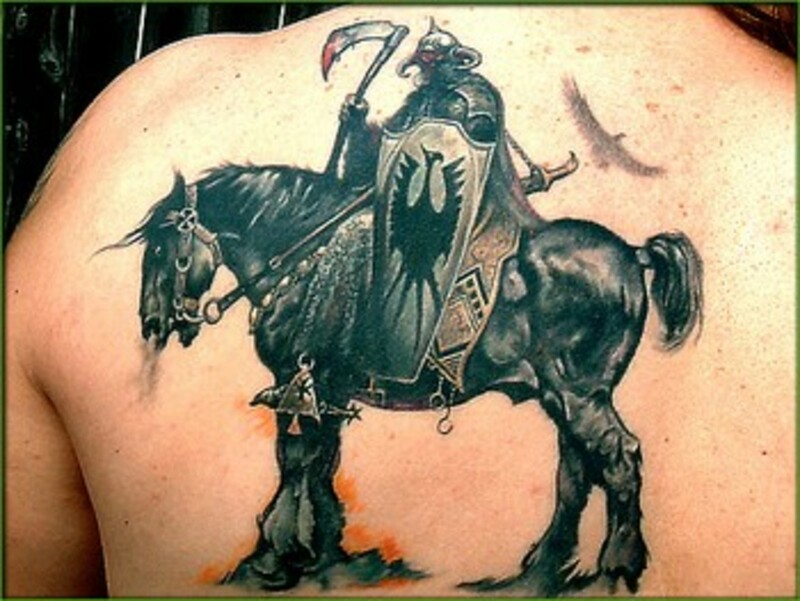 Horse tattoos with riders are among my favorites, especially those with fantasy warriors on them. 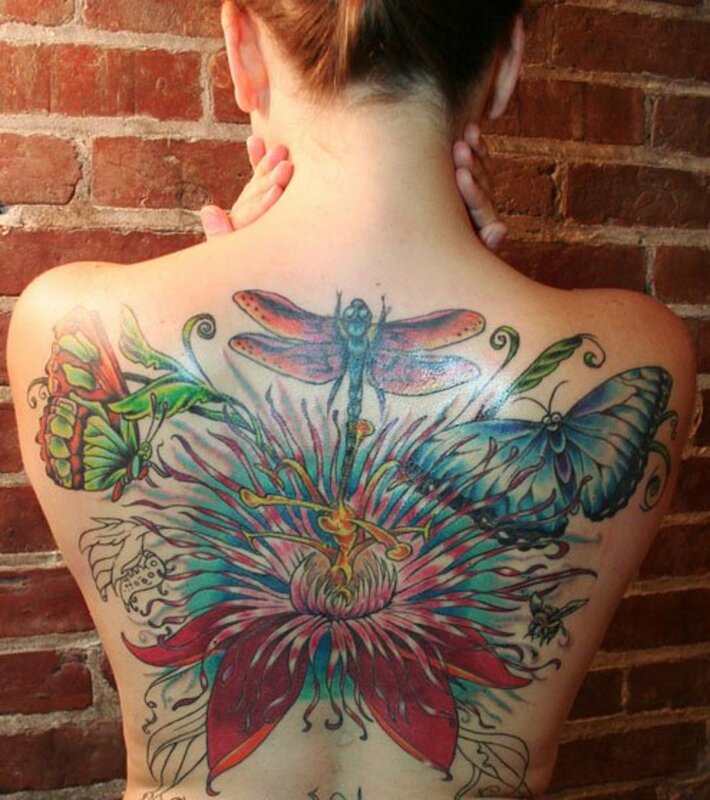 The two included here are extraordinary to me. 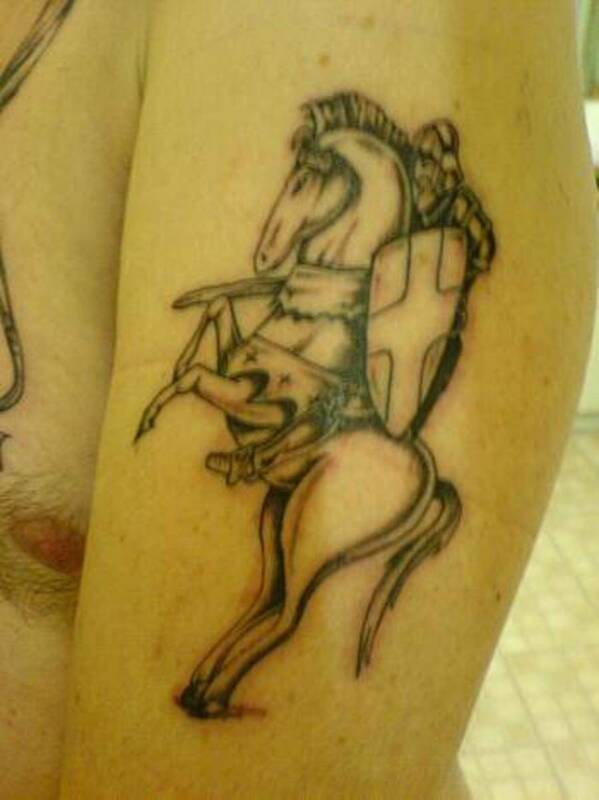 Also the one with the knight riding the horse, while not as quality in design is unique, and I like the horse standing on his hind legs with him in the saddle. 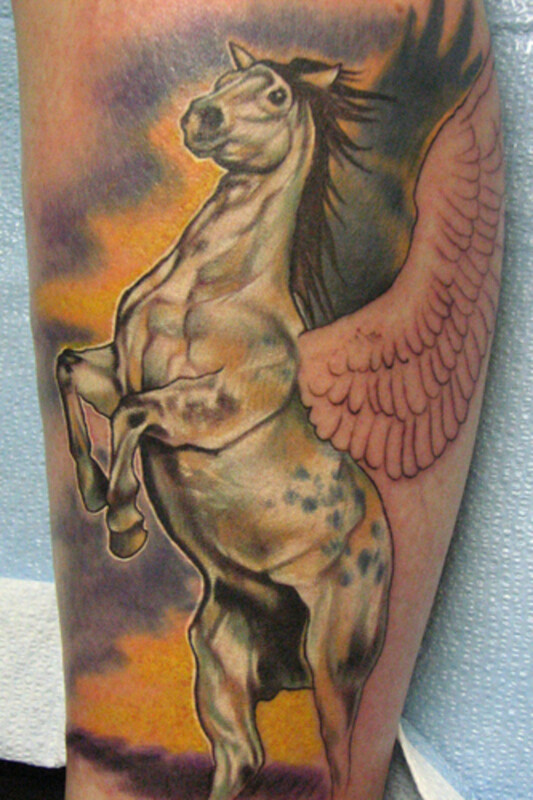 This final horse tattoo of Pegasus is among the best, if for no other reason than it is Pegasus. 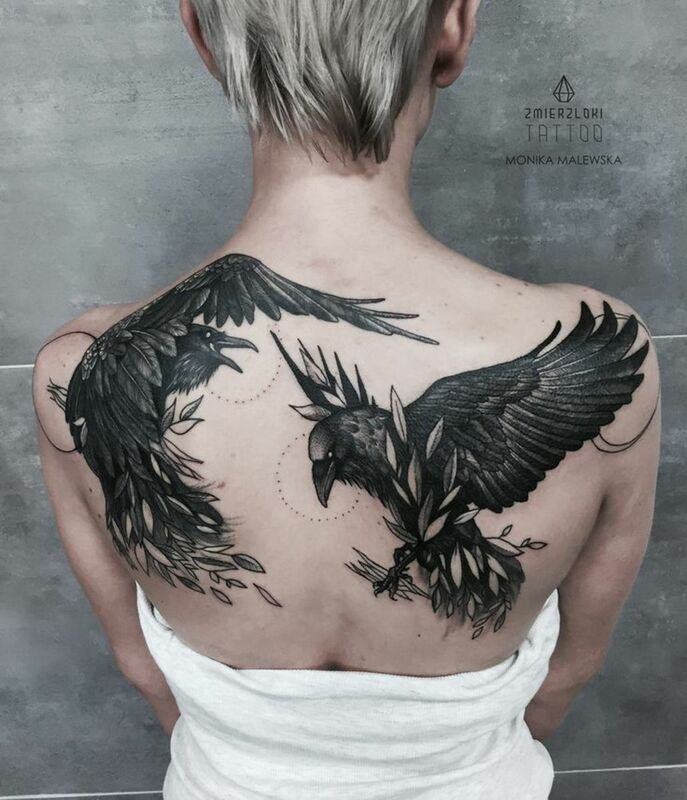 Even so, I would have done the colors differently, but you do catch the sense of the majestic in the tattoo, and that's more important than anything with a horse of this importance. 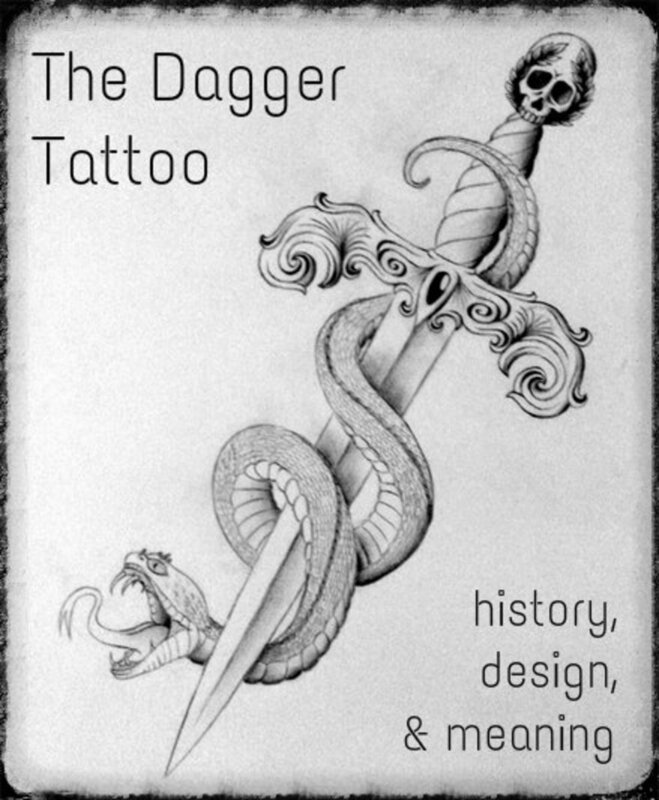 Probably the one thing I appreciated about all these horse tattoos was each one really had a distinct look, and even with the tattoos of the horses heads they looked really different in design and feel. 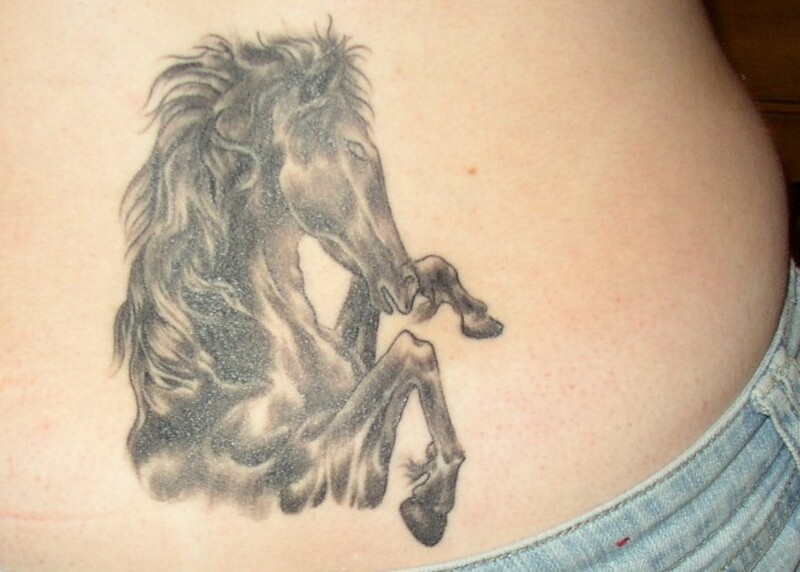 An overall good gallery of horse tattoos by the tattoo designers.